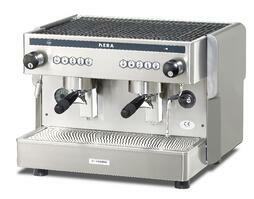 What are Traditional Espresso Machines? 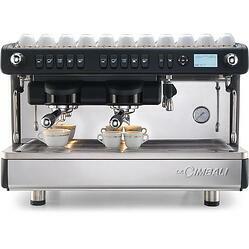 Traditional espresso machines are what most users are familiar with for a coffee shop or restaurant. These machines are built with one to four brew group heads, have one to three milk steaming arms and require the operator to manually load the coffee for brewing with the use of a separate specialized dosing grinder. ESI has been importing and selling traditional espresso machines for 30 years and has sold thousands of machines during this time. For more information on choosing the right machine for your operation, download our free guide to Traditional Espresso Machines. 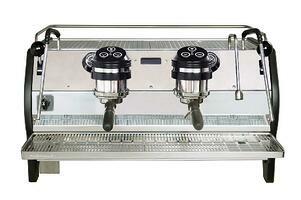 For a competitive bid on your equipment needs or to talk with someone about how Espresso Services, Inc. can benefit you, call us today.